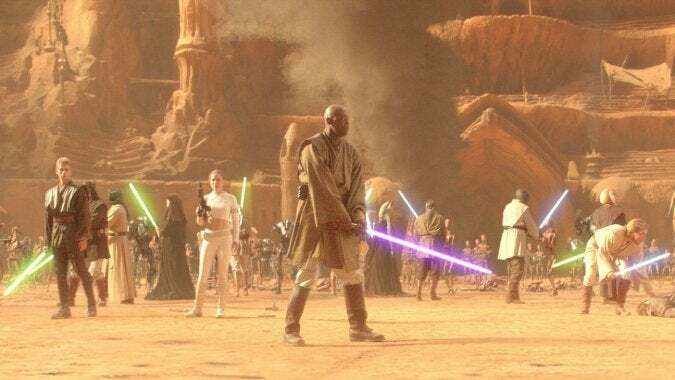 Not the most maligned, but generally accepted as the most forgettable of the Star Wars prequels, Star Wars Episode II: Attack of the Clones has many flaws. And who better to point out those flaws while making snarky comments than the Cinema Sins folks? Star Wars: The Force Awakens hits theaters December 18, 2015, kicking off a new trilogy of Saga films as Episodes VIII and IX are already scheduled.